(SCOTTSDALE, Ariz.) – Can’t wait to have your fun on the field? To kick-off the next greatest show on grass The Bentley Scottsdale Polo Championships is hosting a Polo Preview Party on Thursday, September 22nd with enough fun to help tide you over until the main event. 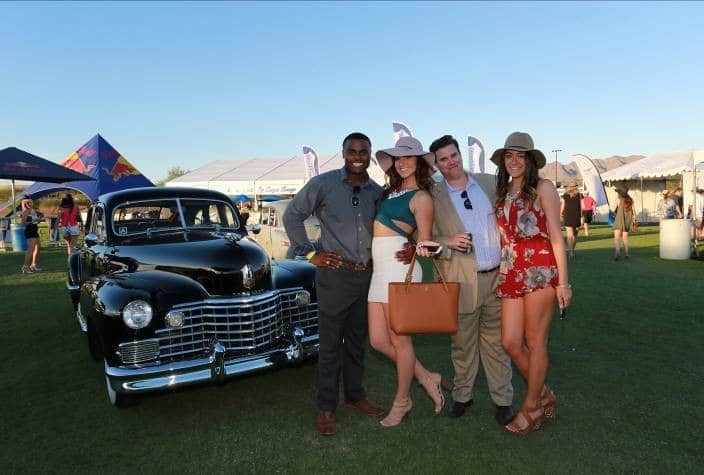 Still don’t have your tickets to the 6th Annual Bentley Scottsdale Polo Championships: Horses & Horsepower on Saturday, November 5th? Reserve your spot in one of our exclusive tents, tailgating or buy your GA ticket to the “World’s Greatest Polo Party” at ThePoloParty.com! The Polo Preview Party, sponsored by Realty Executives, will be held from 5:30 p.m. to 7:30 p.m. at The Cholla, a luxury model home at the Village at Mountain Shadows in Paradise Valley developed by Cullum Homes! The 6,980 sq. ft. two-level Cholla boasts a beautiful outside oasis and the pioneering Cullum car-bar. Guests can enjoy food and drinks, mingle with polo powerfuls and enjoy music by Grammy Awards Performer DJ Maestro Hughes! DJ Maestro Hughes will not only be playing at the Polo Preview Party, but he will also be featured in one of the Bentley Scottsdale Polo Championships newest elements –The Culture Concert, which also includes performances by the Scottsdale Philharmonic, the Arizona Opera and Arizona’s top hip hop artist. Space is limited to 150 guests so please RSVP by Thursday, September 15th. 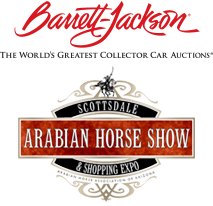 Old favorites will also be returning to the 6th annual event including the Canine Couture Dog Fashion Show, The World’s “Longest” Catwalk Fashion Show by Phoenix Fashion Week, and previews of the 2018 Barrett-Jackson Collector Car Auction and 2017 Scottsdale Arabian Horse Show! America’s top polo player and GQ model Nic Roldan will be playing in the featured match at The Bentley Scottsdale Polo Championships for the third time as a member of the Aspen Valley Polo Club, which will be defending its title. In anticipation of the 6th Annual Bentley Scottsdale Polo Championships, the kick-off party also gives you a chance to meet one of the hottest women on horseback, Pamela Flanagan. Pamela, a polo player, model, and brand ambassador for the U.S. Polo Association, will be playing in the “Most Beautiful Ladies of Polo” Sunset Match at the November 5th event! The Bentley Scottsdale Polo Championships will also feature The World’s Most Beautiful Art & Luxury Auction by J. Levine. If you are interested in bidding at the auction you can get your tickets for the ArtPolo Pavilion at ThePoloParty.com/tickets-tables. Have a unique piece you’re interested in consigning? Contact the auction house by calling (480) 496-2212 or send an email to contactus@jlevines.com to arrange a consultation with an in-house appraisal expert.